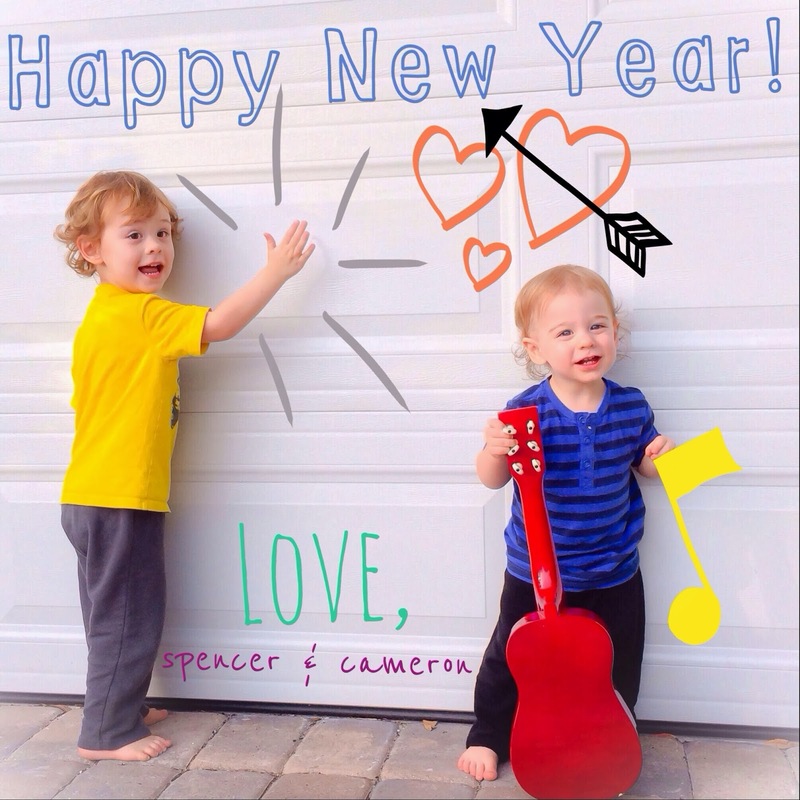 A Tribe Called Condon: 2014! We're so excited to see what 2014 will bring. 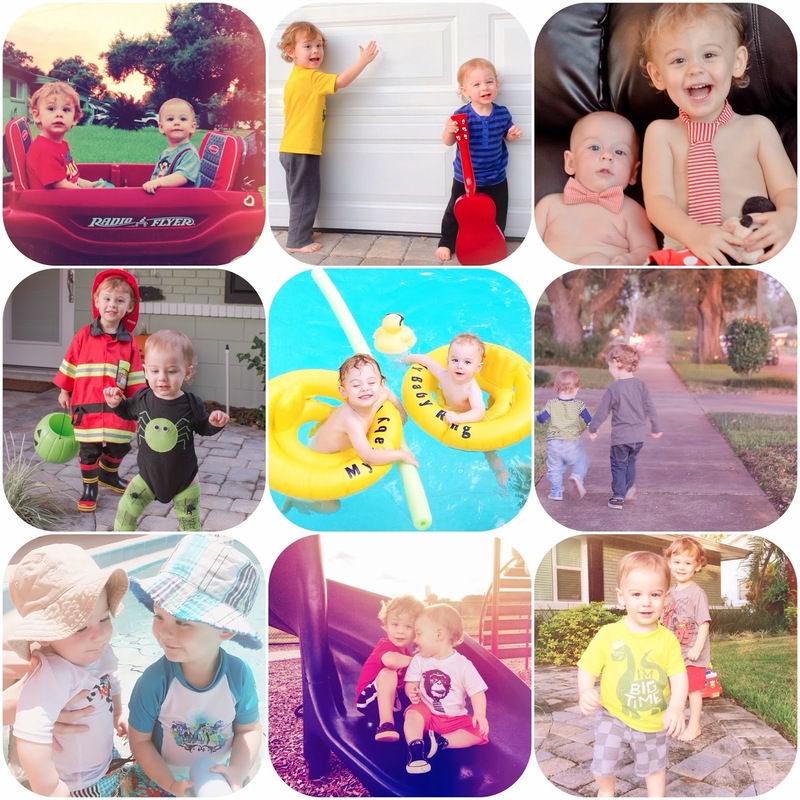 We shared so many great adventures this past year, but the best of all was watching our boys form a bond that only brothers could. My heart is smiling!